Successful negotiation of a multi-year collective bargaining agreement on behalf of a major Milwaukee manufacturer, which included the elimination of retiree insurance benefits and other significant changes. Representation of a large utility in a National Labor Relations Board proceeding, in which it was determined that a number of employees were supervisors and therefore ineligible to organize under the National Labor Relations Act. Successful negotiation of a collective bargaining agreement containing significant concessions, which was a condition of the purchase of a manufacturing facility in Illinois. Successful defense of a federal court action by a union seeking to compel grievance arbitration of disputes under an employer's retirement plan. Successful representation of a multistate employer in connection with two union decertification elections at its Illinois and Wisconsin facilities. City of Wauwatosa, Board of Zoning Appeals (Member). 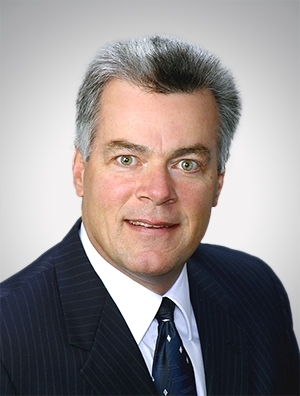 Recognized as Best Lawyers® 2013, 2019 Milwaukee Labor Law – Management "Lawyer of the Year"
Recognized as Best Lawyers® 2012, 2014 Milwaukee Employment Law – Management "Lawyer of the Year"